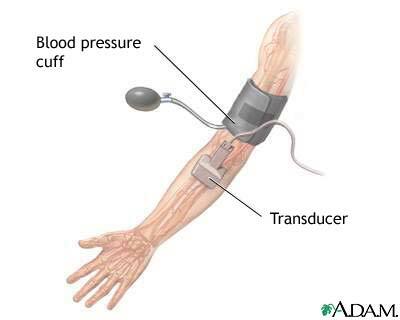 The duplex/doppler ultrasound test examines the blood flow in the major arteries and veins in the arms and legs. The test uses duplex ultrasonagraphy to visualize the blood flow and doppler ultrasonagraphy provides an audio means to hear the blood flow. This test is done as an alternative to arteriography and venography and may help diagnose abnormalities in an artery or vein.